With the 2019 Chevrolet Corvette ZR1 just clocked going 212 mph at a test track in Papenberg, Germany, making it the fastest production Corvette ever made, our staff of car geeks at Hanner Chevrolet are justifiably fixated on that beautifully high-performing sports car. Here’s a quick look at the awe-inspiring history of the Corvette ZR1. 1970-1972: The first Corvette ZR1 hits the road, packing a 5.7-liter LT-1 small-block V8 engine. It added a heavy-duty four-speed manual transmission, heftier brakes, improved suspension, and an aluminum radiator to this third generation of the Chevrolet Corvette. 1990-1995: The Corvette ZR-1 gets a hyphen and a whole lot of added power. This fourth-generation ‘Vette featured a 375-horsepower 5.7-liter DOHC V8 engine designed by Lotus. 2009-2013: The Corvette ZR1 loses the hyphen (spoiler: it doesn’t come back in 2019) but gains a supercharger on its 6.2-liter V8 engine, a vicious combination which produced 638 horsepower and 604 lb-ft of torque. 2019: The brand-new Chevrolet Corvette ZR1 is without a doubt the most powerful production Corvette ever. With its whopping 6.2-liter V8 engine, it produces 755 horsepower and 715 lb.-ft. of torque. Additional performance features on the new ZR1 include a larger supercharger, added cooling, and larger front wheels. Overall, it’s a beautiful new addition to the rich history of the Corvette ZR1. 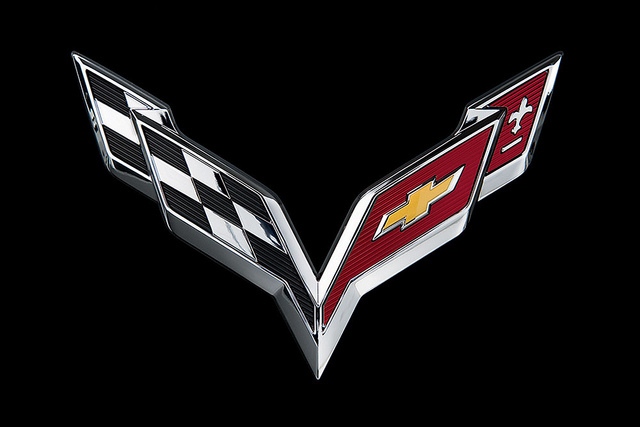 Once the 2019 Corvette ZR1 is available to buy, you’ll be able to find it here at Hanner Chevrolet.